Replacement straps for the one SI belt that allows personalized pelvic support positioning -- The Com-PressorTM. Non-returnable. The Com-Pressor is a uniquely designed pelvic compression belt developed by physical therapist Diane Lee. It promotes pelvic stability during retraining of impaired lumbo-pelvic core muscles due to pregnancy, surgery, sprains and more. The Com-Pressor sacroiliac belt is comprised of an inelastic body belt that’s worn around the pelvic girdle and four compression straps, which are used to achieve the perfect position and level of support. 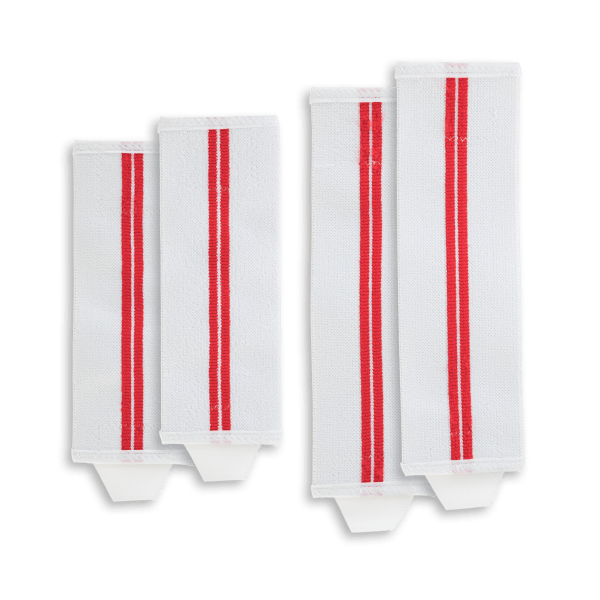 Each set of replacement straps includes two short and two long compression straps.